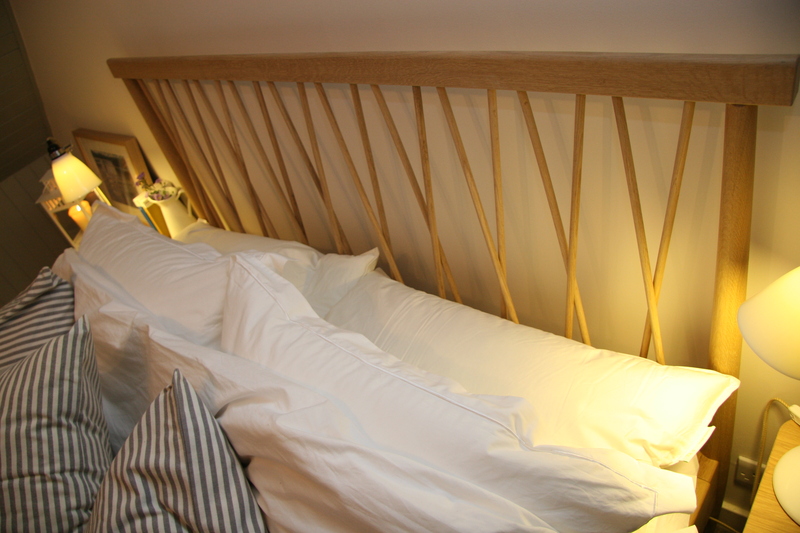 We still have the odd week available throughout the summer. “A wonderful week in Skye White House! The White House has been an amazing retreat for us at the end of each day – so peaceful, a haven for rest! 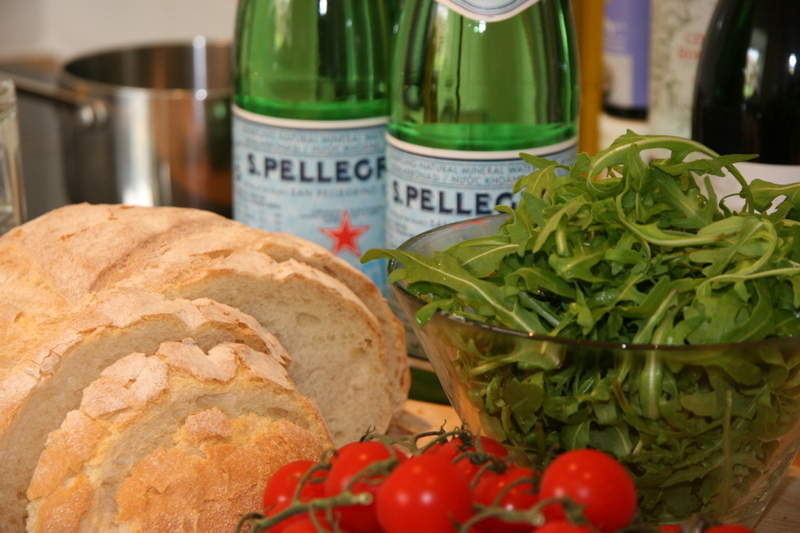 “Wonderful week in this beautiful cottage, so cosy and friendly, fortunate to have a gorgeous day on Tues and able to picnic and enjoy the lawn outside with the fabulous views. Enjoyed food at the Eilean Iarmain, Ardvaser Hotel, Cafe Sia, Harbour Inn, Bakur Bar Uig, and a wee cafe next door to the Misty Isles Hotel, Dunvegan. Dunvegan Castle worth a visit, Black houses museum at Kilmuir is excellent. We were fortunate enough to meet Torsten and have a chat about his new project along the road and have a sneak peak. One of the best times to see the Scottish Highlands and the islands including Skye is during the Autumn when the landscape generates an explosion of colours set against the often snow capped mountain tops. It is simply stunning. “We loved staying in your cottage. 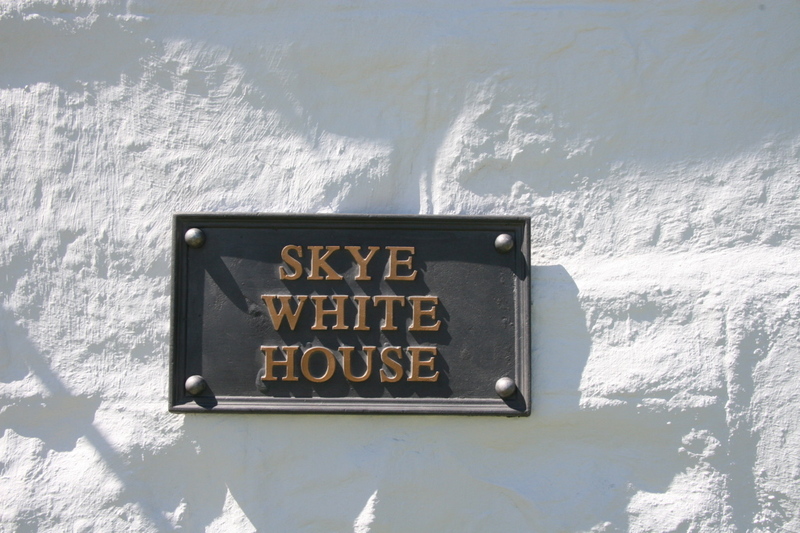 Our most recent guests had travelled all the way from Portland, Oregon, USA to reach the Skye White House. 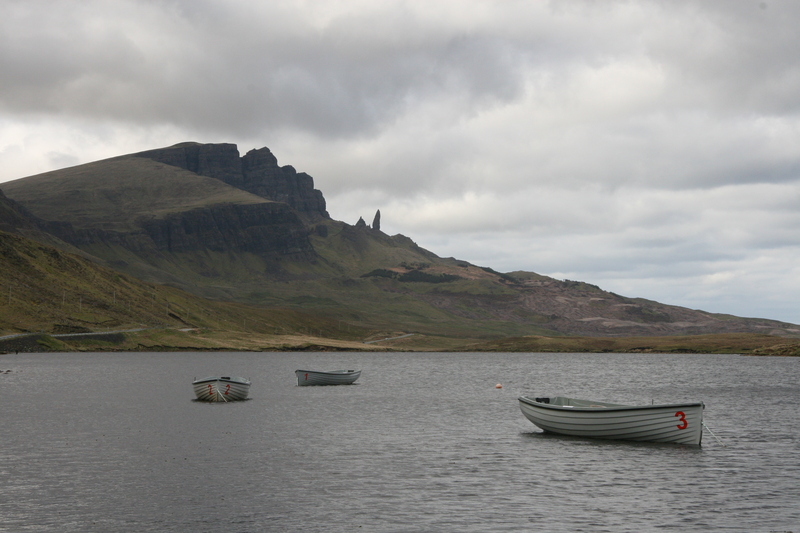 The weather allowed them to experience Skye in all its beauty. 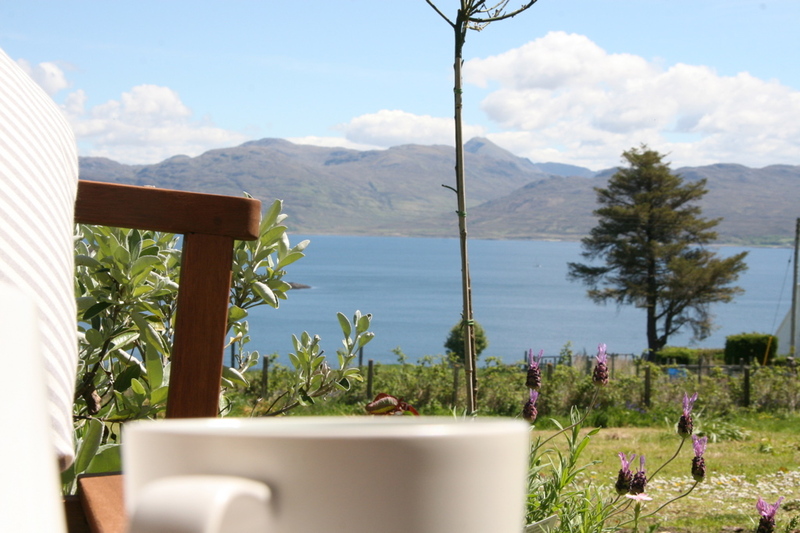 “We thoroughly enjoyed our stay in your picturesque, classic white Skye cottage. We hiked and explored the island and at the end of the day returned “home”. “A great week in a great house in a great location – breathtaking views that change by the hour! Recommended: Dinner at Creelers in Broadford, the walk down to the sandy beach near the Point of Sleat – just stunning and worth the effort! AquaXplore trip out to Canna & Rum, exhilirating and the best money we’ve spent on hold in a long time. Seal watching from the hide at Kylerhea. Spinning for mackerel at Armadale Pier. All in all, just lovely – many thanks! Will definitely be back! ©2015 Skye White House. All Rights Reserved.